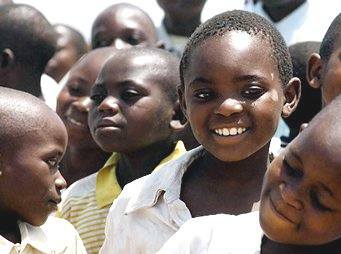 Decades of war, AIDS, illnesses and hunger have left sub-Saharan Africa with more than 45 million orphans. We believe that every child deserves to be held, loved, to hope, dream and enjoy a productive life. The Bohne Foundation is responding to this enormous need by partnering with local churches and credible organizations in Uganda and Kenya to help feed, shelter and care for these precious children.